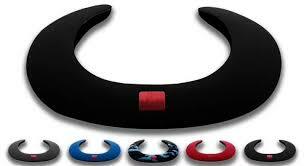 Soundgear Bluetooth Neckband Speaker Zwart NEW ARRIVAL! 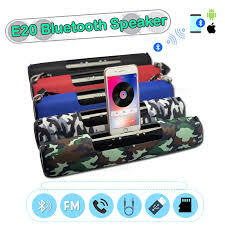 Big BeatBox Bluetooth Speaker USM Micro SD FM Blauw NIEUW! 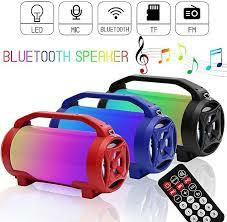 Big BeatBox Bluetooth Speaker USM Micro SD FM Leger Zwart NIEUW! Big BeatBox Bluetooth Speaker USM Micro SD FM Leger Groen NIEUW! Big BeatBox Bluetooth Speaker USM Micro SD FM ROOD NIEUW!